Posted on November 20, 2017 at 1:31 pm. 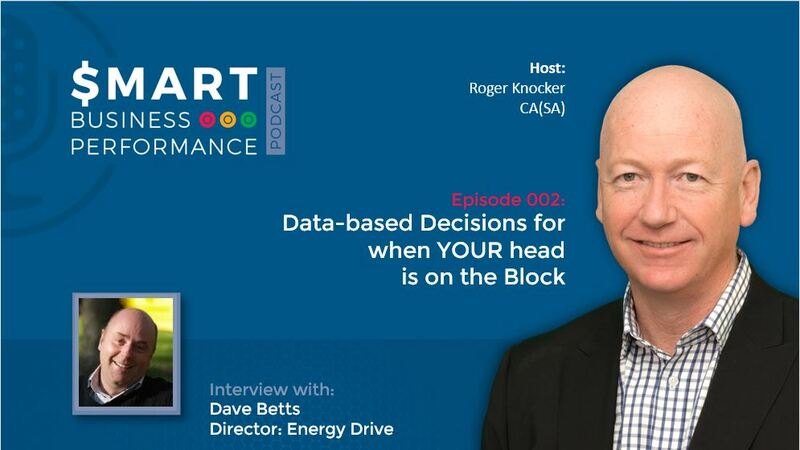 Learn how to improve your decision making based on internal data. The company, Energy Drive, has delivered exceptional financial results for their clients and themselves. Listen to our interview with their founder, Dave Betts. 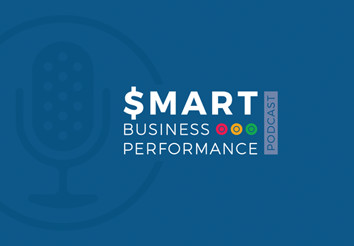 In this podcast, Dave describes an operational solution that delivers quantifiable ROI every single time. 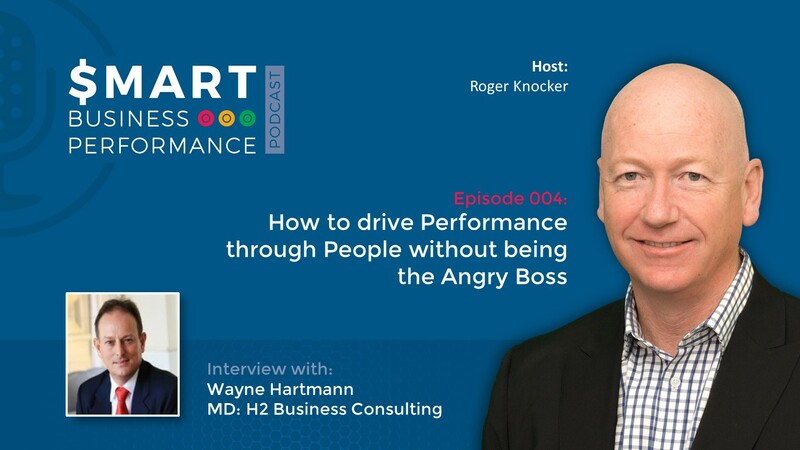 Listen to the importance that Dave puts on project management, data-based decision making, empowering his technical team, and communication, communication, communication.